Most people who buy the Breville BJE510XL are looking to make a difference in their current health. Juice extracting is a great way to get vital nutrients without consuming a fruit or vegetable in its entirety. While some would argue that blending is better than juicing, it certainly isn’t that black and white. 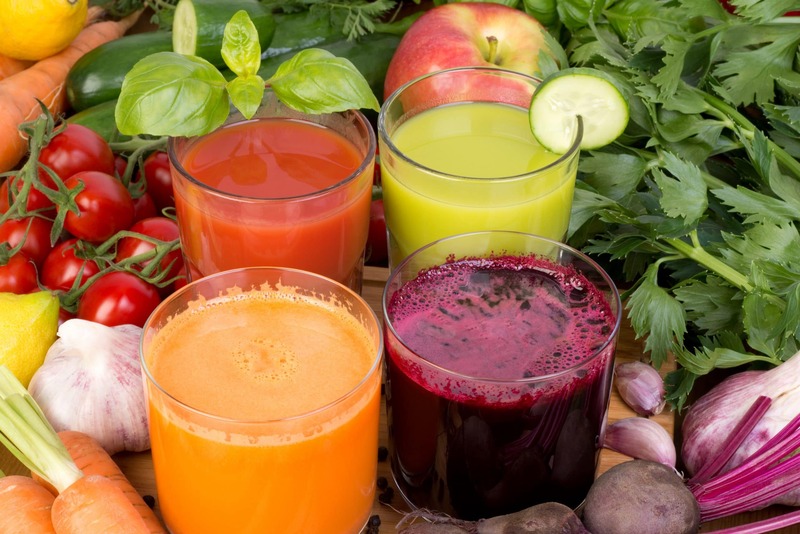 Major proponents for juicing claim that nutrient absorption is more efficient with juice extraction. Blending enthusiast point to the included fiber as a major benefit of drinking green smoothies. 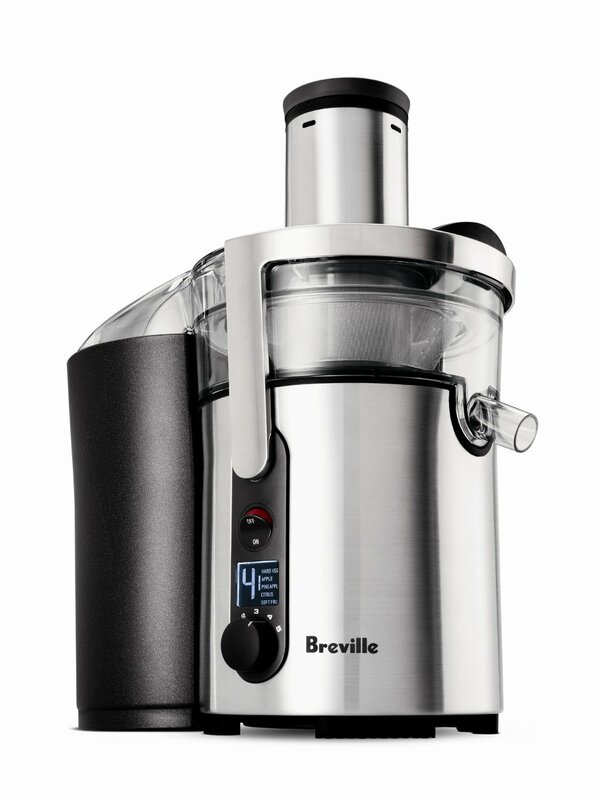 Although we chose blending over juicing for added nutrients in our diets, we did come across and consider the Breville BJE510XL (also known as Breville Juice Mountain) in our research. Read more below to find out what we think of this juicer. One of the first things that stands out about the Breville BJE510XL is its stunning appearance. 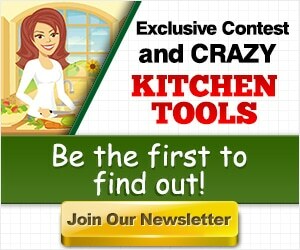 A wonderfully designed stainless steel and black exterior will look good in any kitchen. But this machine isn’t all beauty. The 900 watts of power means that the Breville BJE510XL is also pretty brawny. This power coupled with the variable control translates to 6500 to 1200 rpms (rotations per minute). Well-built machines last longer and that translates into more long term value. The Breville BJE510XL excels in this department. The exterior is made out of stainless steel and strong engineering-grade polymers. A couple of the design features were so important and game changing that they are actually patent protected by Breville: The 3” chute and the Direct Central Feed System. The 3” chute is a very thoughtful feature that will cut down on the amount of time that you spend prepping your fruits and veggies before juicing. The Direct Central Feed System maximizes the amount of juice that is extracted. A couple safeguards prevent injury and damage to your machine. The safety locking arm prevents operation without the cover being properly locked into place. When or if you overload your juicer, you are protected with the overload protection. Intelligently, the Breville BJE510XL automatically senses when the machine is overloaded and shuts down. Although 900 watts is powerful, it certainly isn’t the most powerful juicer on the market. In fact, Breville makes other centrifugal juicers with more power. Even still, you shouldn’t be disappointed with the performance of the Breville BJE510XL. There are many customers that are satisfied with this juicer. The warranty is just 1 year. The stainless steel construction and attention paid to detail on this juicer should make it pretty durable. What Do Customers Think About the Breville BJE510XL? There is a lot of customer feedback available on this machine. There are many customers whom express their satisfaction with this machine. However there are some complaints as well. The Breville BJE510XL certainly has many customers whom express their satisfaction with its performance and appearance. As we stated above, the machine looks quality, and customers recognize this immediately. For some reviewers, the apparent quality build of this machine is evident right upon opening the box. Other customers give very specific experiences, for example, some customers compared this model favorably other high-end juicers like the Waring line. Cleaning was also mentioned as a plus. The Breville has a separate container just for pulp, so cleanin-up is a breeze. As with all products, there’s never 100% satisfaction. There were customers that complained about the performance. A few customers said that this machine doesn’t do very good with carrots. I looked for signs of problems that kept creeping up. There were customers that complained of the machine breaking down after a few uses, dead on arrival or only working intermittently. Some customers thought this Breville was noisy. A lot of these issues seem to be defects, which, unfortunately happen. And, those issues, while certainly annoying and unfortunate, are covered by the warranty. I haven’t found any issues that I think should prevent someone from giving the Breville BJE510XL a chance. The 900-watt Breville BJE510XL juicer is a top quality juicer. It’s not the most expensive or most heavy-duty blender, but it is powerful enough for the average juicer. The beautiful exterior, the powerful motor, safety features and overall quality should be enough for you to seriously consider this juicer.